Living in humble grateful awareness of God's mercy is the preferred way for God's people to live. Imagine how much better our world would be if all of God's people lived in view of His mercy! Can you even fathom that? But there is one more important truth to remember about the mercies of God. They have an expiration date. For over a century Noah preached about the mercy of God and warned them of impending judgment. Noah urged them to turn from their sinful ways and seek God's mercy. But despite his pleadings his neighbors mocked him and ignored him until at last God shut the door of the ark. Once the door was closed the offer of mercy expired. Noah's family was shut in and the world was shut out. Judgment had fallen their fate was sealed. As you live in view of God's mercy be aware that it has an expiration date. Live with urgency and warn others that today is the day of salvation. 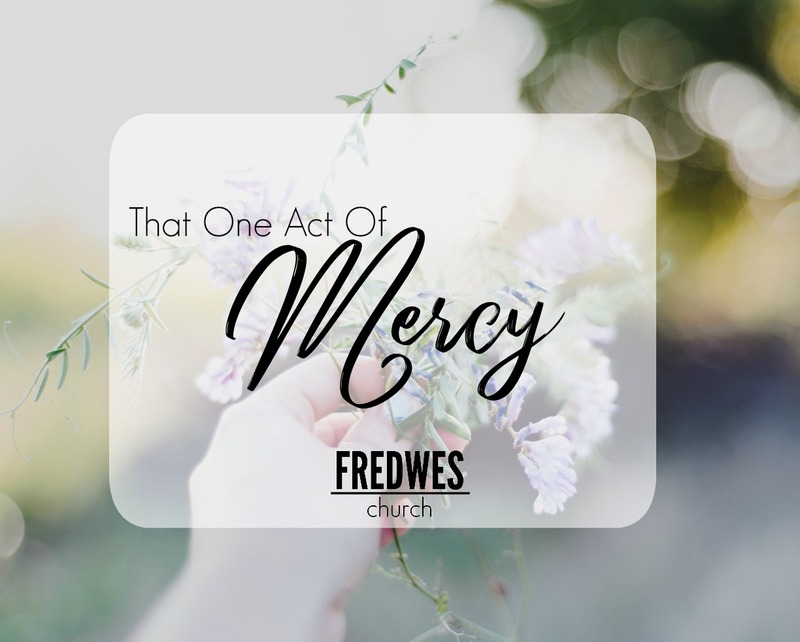 How you view God's mercy is a major factor in what he is allowed to do in your life. Is that not the gist of what Paul is saying in this text? If you view mercy as something you deserve, you will probably not be able to receive it. If you think you deserve it you don't understand what mercy really is nor do you understand you spiritual need. If you view mercy as something you have to earn you will not be able to receive it. Mercy must be given and received within the context of a relationship. Relationships are built they aren't earned. If you view mercy as something you desperately need then you will be likely to ask God for mercy. When you cry out to God for mercy you will move Him to have mercy on you. When you view mercy as something God provided for you in the past through the atoning death of Jesus and by His resurrection you are on the right track! You will view His mercy as something you need and want. You will want to offer your body to God to be a living sacrifice and He will transform you by the renewing of your mind! 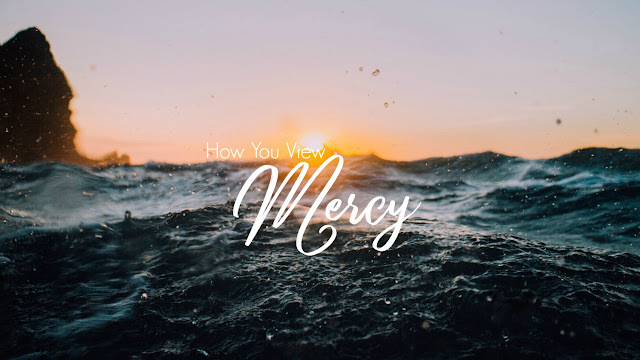 When you view mercy as something you have available to you in the present - right now as you read this article - you might want to pause and thank Him for His mercy! When you view mercy as something you will always have in Christ then you can live in humble assurance and hope! So, how you view God's mercy is a game-changer (or should I say a life-changer?) Allow me to bring more mercies into your view!